Ask a Dentist – For Free! What does it mean to "grind your teeth"? Grinding your teeth is an involuntary, repetitive jaw-muscle activity characterized by clenching or grinding of the teeth and/or by bracing or thrusting of the lower jaw. It can occur during sleep or wakefulness. Teeth grinding is a common problem, with estimates of 8–31% of the general population affected by the condition. 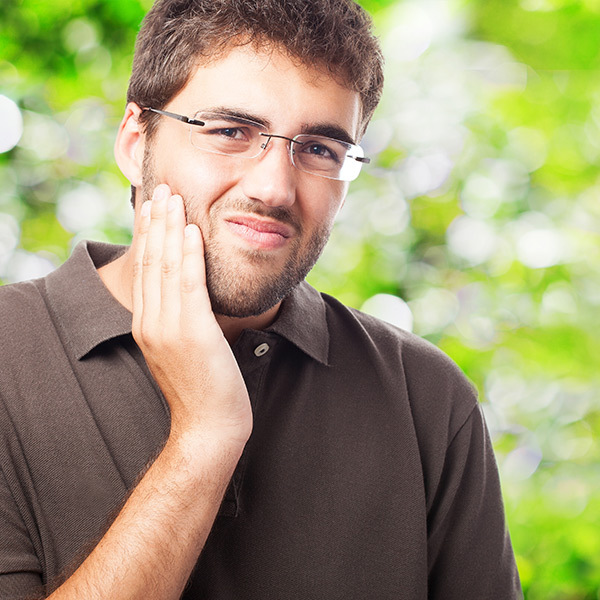 What problems can clenching and grinding teeth cause? The typical treatment for night time grinding is to provide a “night guard” or dental guard made of a protective material that sits between the upper and lower jaw, preventing the teeth from making contact. While this doesn’t completely stop the activity, it reduces or eliminates the resultant damage. There is a fairly strong link between psychosocial factors such as stress being a cause of teeth grinding. Some psychosocial treatments to help reduce voluntary grinding during the day may include relaxation techniques, stress management, and cognitive behavioural therapy. Does my insurance cover a night guard? Coverage will vary between policies, but most insurance plans will cover night guards. We can help you determine what is covered by your policy when you come in for an appointment. Your question may be published to help other patients visiting this page. Many adults currently have some form of gum disease. 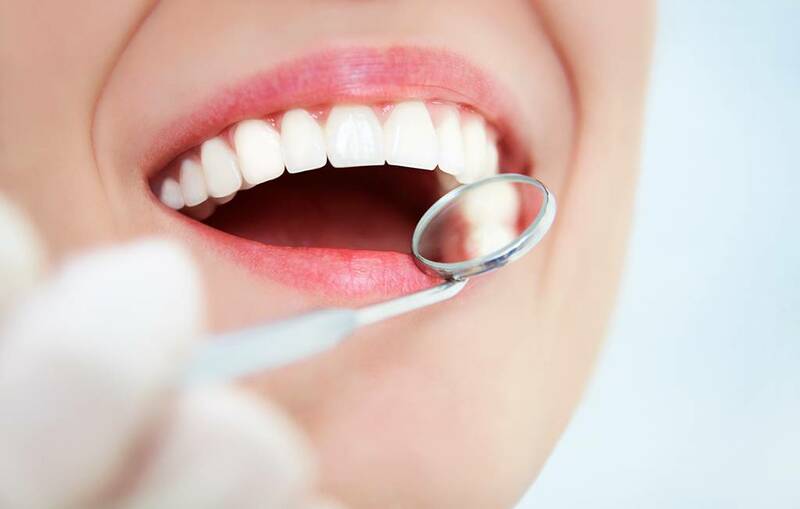 Find out what causes gum disease and what you can do to prevent it. Heal cold and canker sores quickly, painlessly and effectively. Have a problem tooth extracted professionally. 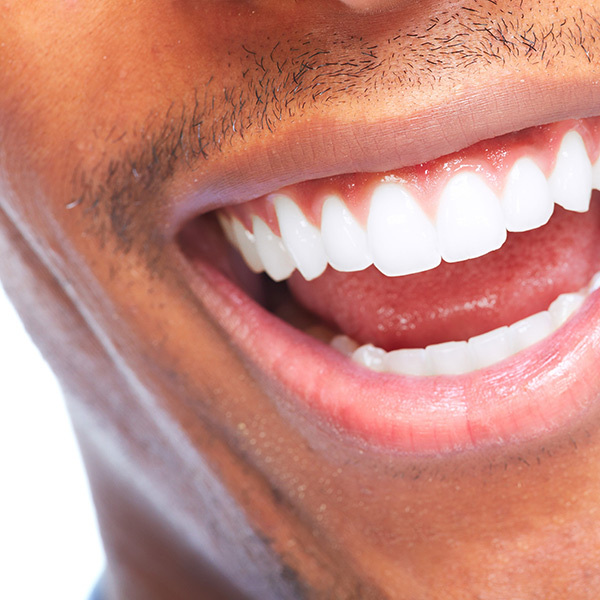 Fillings restore the appearance and strength of damaged teeth. Book your appointment or free consultation today and take care of your smile! There’s no need to be nervous about going to the dentist. Our gentle care will make your whole family's dental experience relaxed and enjoyable. Each room is equipped with a ceiling-mounted TV featuring Netflix. 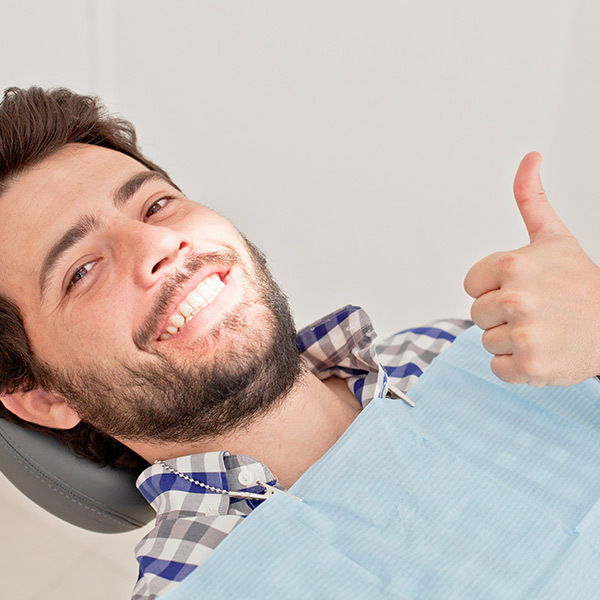 We also offer a variety of other techniques to help patients feel at ease, including laughing gas. Call or email us for more information!